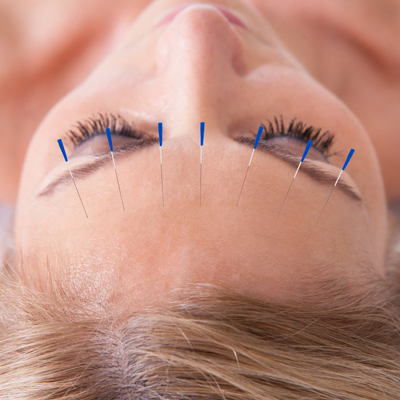 ​​Toms River Acupuncture can help with a wide range of conditions, by working with your body to produce true healing instead of suppressing symptoms. 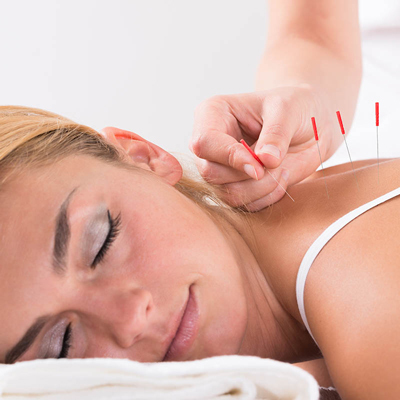 If you are suffering from constant, chronic pain and tired of dealing with the side effects of your prescription, call us: (732) 818-1999. 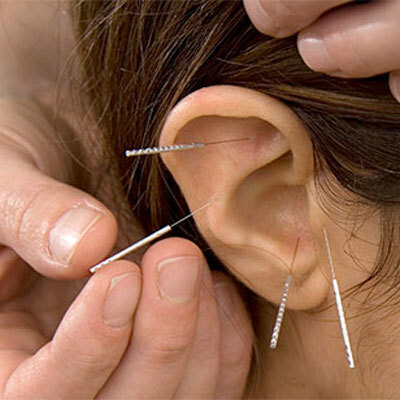 ​​Several acupuncture treatments may be necessary to get the full benefit of acupuncture therapy. 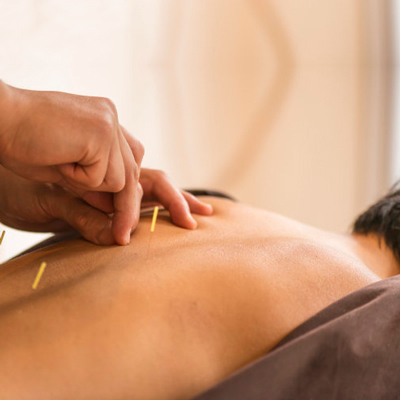 We encourage anyone suffering from neck pain, back pain in Ocean County to contact Maximum Wellness Rehabilitation for an Acupuncture consultation. Visit our Maximum Wellness Rehabilitation Location page to see our office locations and hours of operation.